I'd like to submit an encouragement to the members. 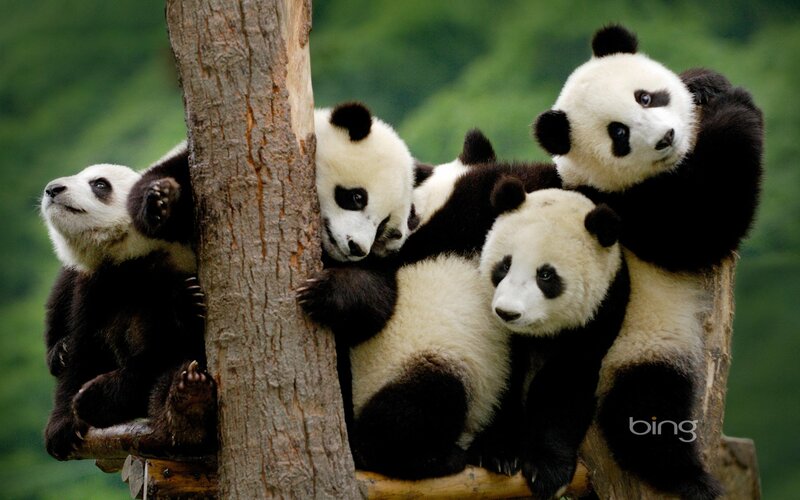 The Panda Appreciation Club may be about Pandas but it is a club meant for all to join and appreciate...Pandas. All are welcome, we exclude no one, except those who wish to exclude others. The Panda Philosophy is one of Equality. All people and pandas are equal to each. No man is greater that his sister, no woman is greater than her brother, no Panda is greater than their neighboring Panda. It is the Panda way to detest all evils of racism and hatred in this world. We believe in living in harmony, loving our neighbors (of all races, religions, genders, identifications, orientations, culture, ethnicity and species), and eating Bamboo in peace. Violence and hate against one another is darkness, and as MLK once said (in a paraphrase) we cannot drive out this darkness with darkness, only light can do that. So let us take today to show love to our fellow neighbors and drive out this darkness with our light. This November, there is a lot being voted on. But did you know the state of Panda well-being is on the ballot too? Not explicitly, but there are many candidates who would do nothing about climate change, which the full effects post-2030 could bring the extinction of the species. 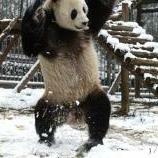 Please vote for the Pandas. That means vote for candidates who do not deny manmade climate change as real, and candidates committed to doing something about it. Thank you.